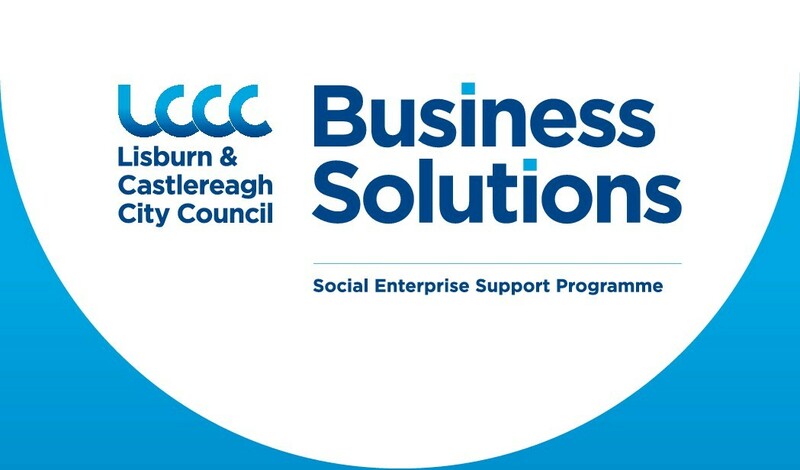 If you are a potential social enterprise or are part of a community or voluntary organisation considering starting a social enterprise or a co-operative, then this programme could be for you. Delivery partners are Workwest Enterprise Agency with Co-operative Alternatives and Resurgam Trust. For more information, please contact us on info@coopalternatives.coop or 028 90736075. 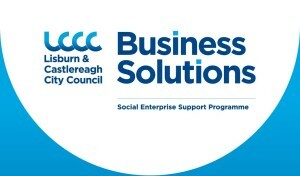 Follow also Facebook /investlisburn and on Twitter @invest_LCCC .